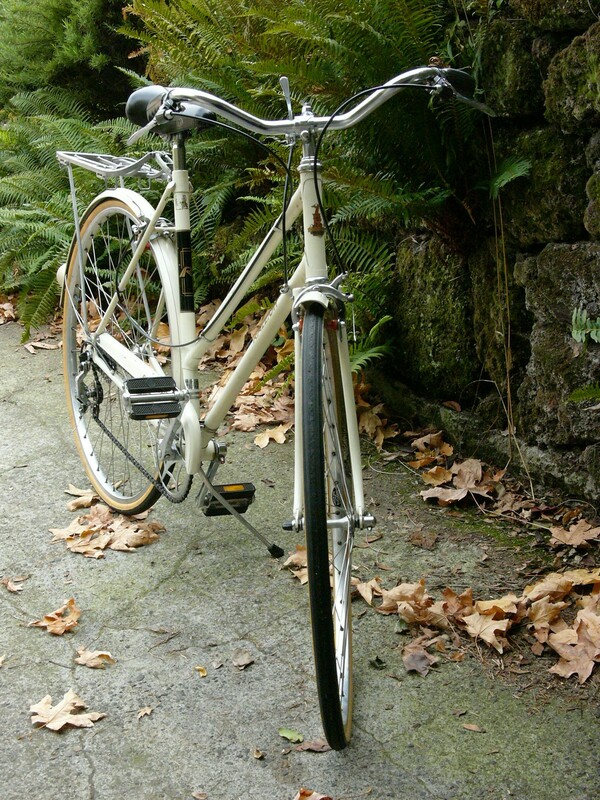 I’ve enjoyed riding, restoring, and selling many vintage bicycles. Some of them are not as well known as the more popular marques or models. Here are a few of those examples. 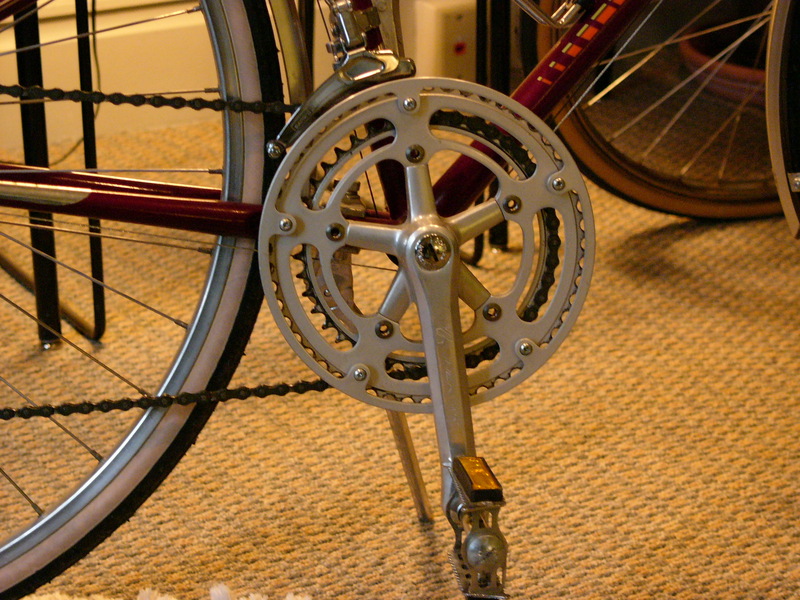 This nice A-D mixte came with a Suntour drive train, SR cranks, and a Regina freewheel. It weighed in at 26 lbs. 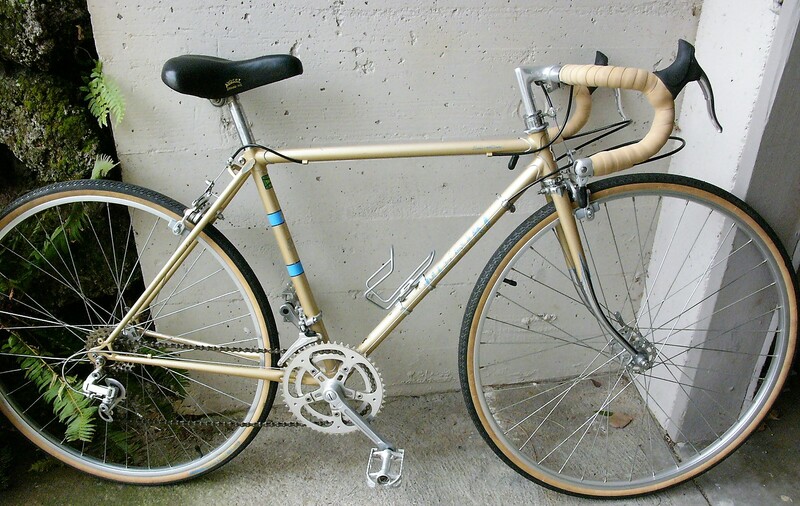 1976 Centurion Super Le Mans mixte, with Shimano Arabesque shifters and derailleurs. 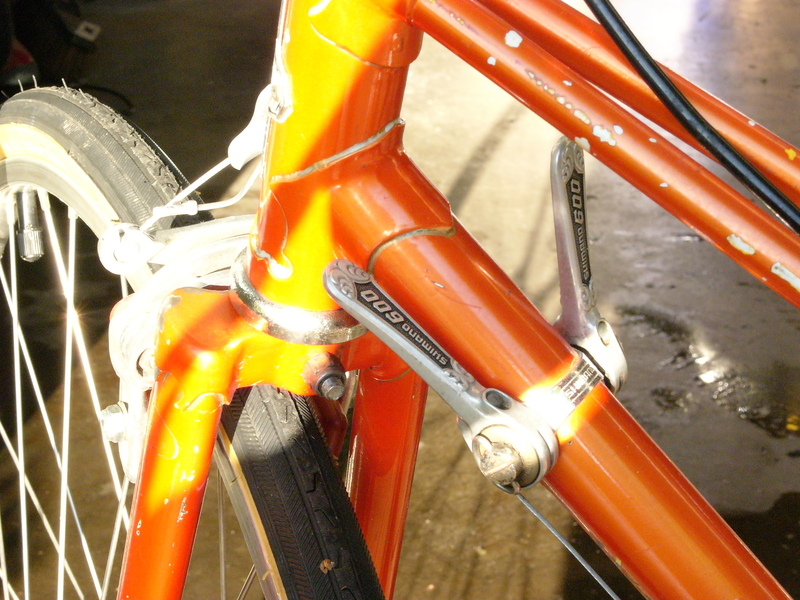 The Centurion mixte, with its iconic orange paint, is one of my favorite restorations. 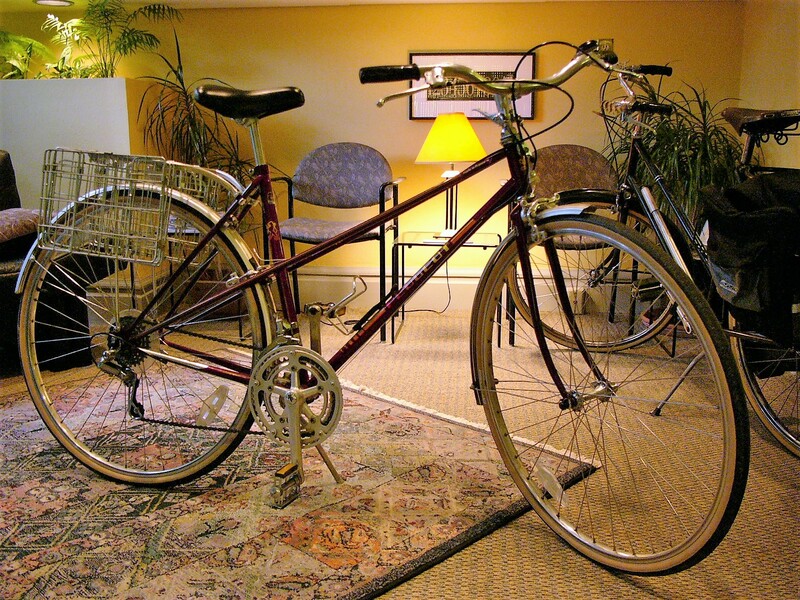 I sold the bike a number of years ago, but miss it now. 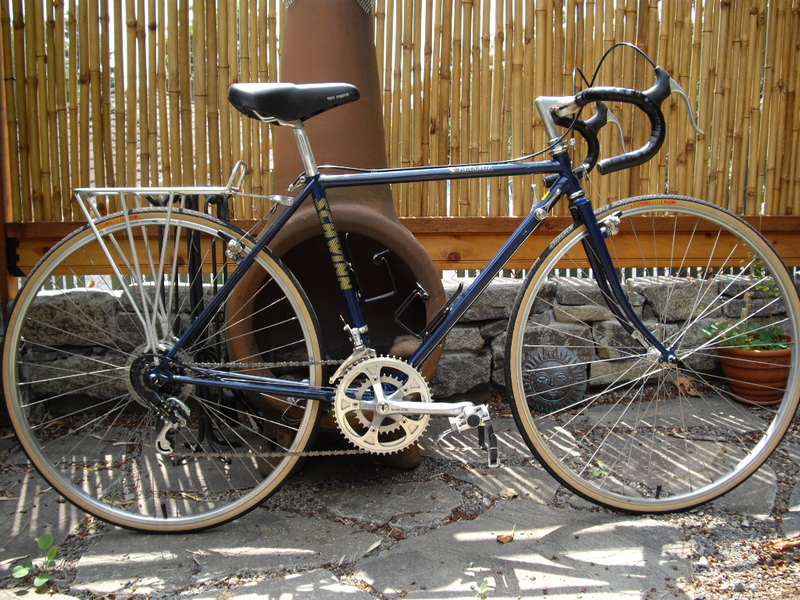 1986 Schwinn Passage Touring bike – Columbus double butted tubing, forged drop outs, and lots of braze-ons. A very nice touring machine. 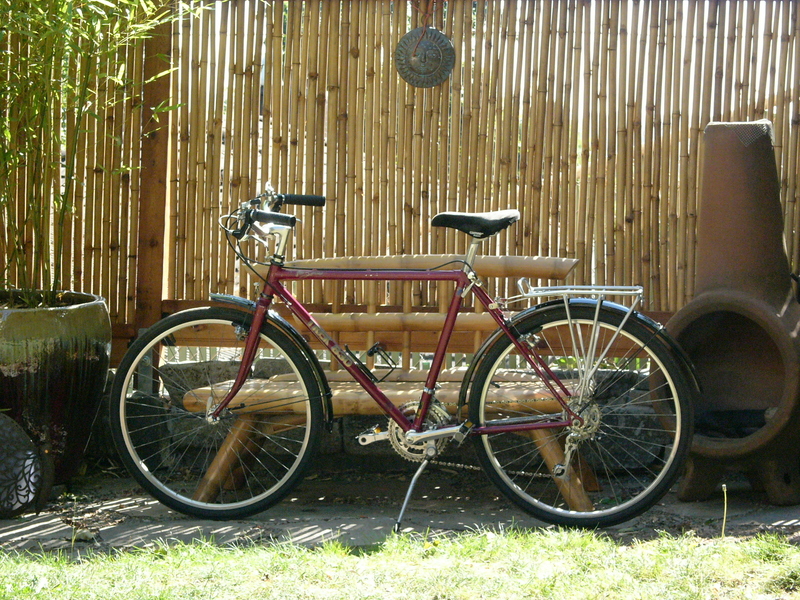 A beautiful 1984 Trek 830 “mountain bike” which I converted to a city commuter. 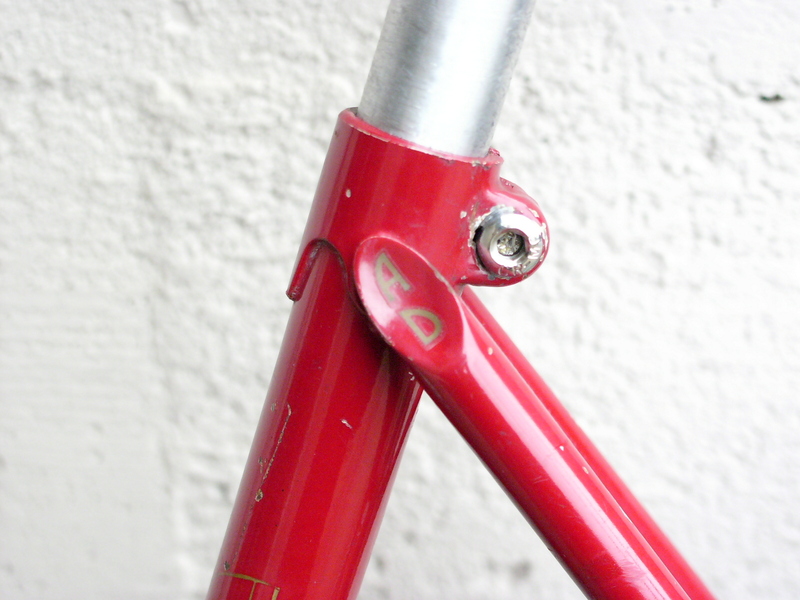 Reynolds 501 frame with lovely lugs and fork crown. This Trek was really fun to ride, with its long wheelbase and stable geometry. 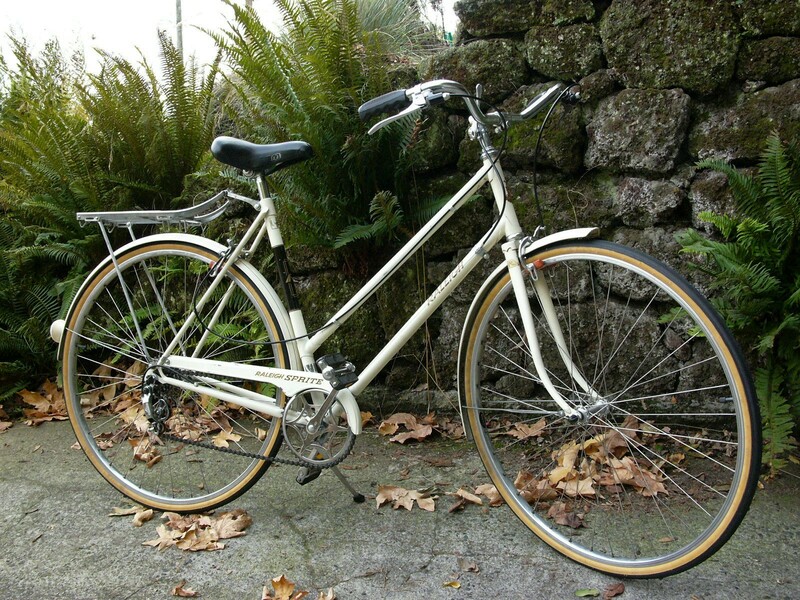 I toured on this Davidson all over Oregon. This photo is from a trip to the cranberry bogs in Bandon, on the Oregon coast. 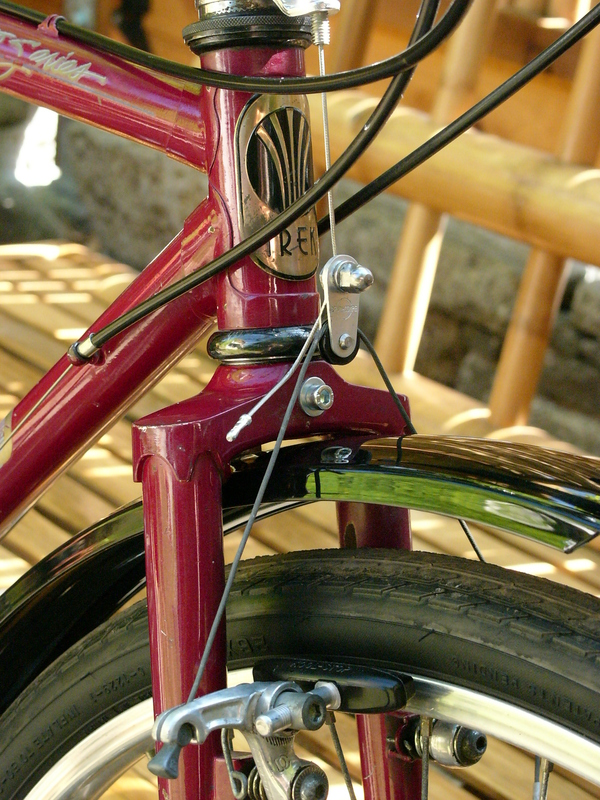 The frame is made with Tange Champion tubing. 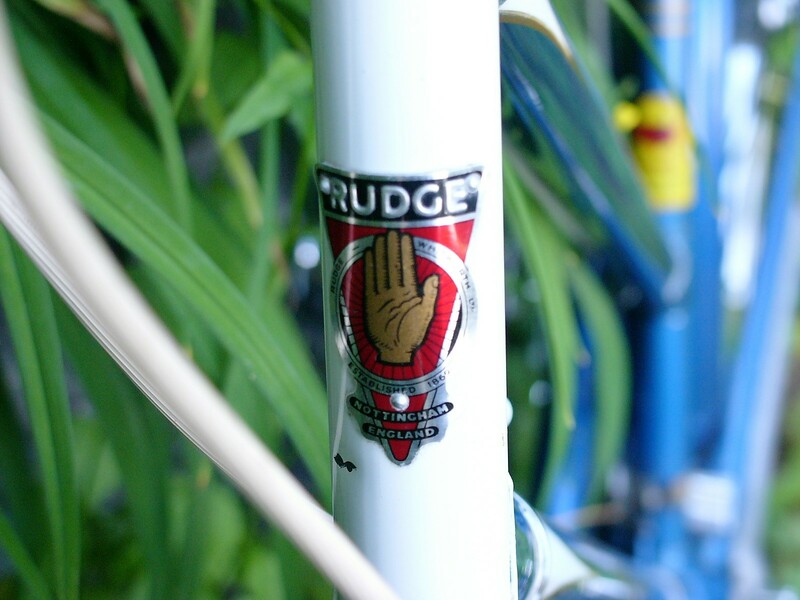 The iconic Raleigh Rudge headbadge. 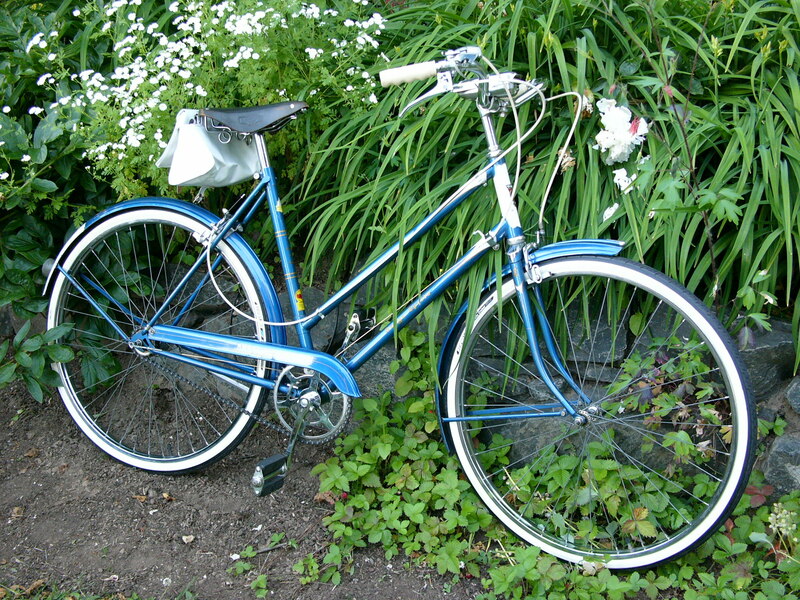 This early 1960’s Raleigh Rudge 3 speed was in excellent condition. I donated it to a charity auction and I hope its new owner is having fun with it. I have worked on many Peugeots dating from the 1920’s to the 1980’s. 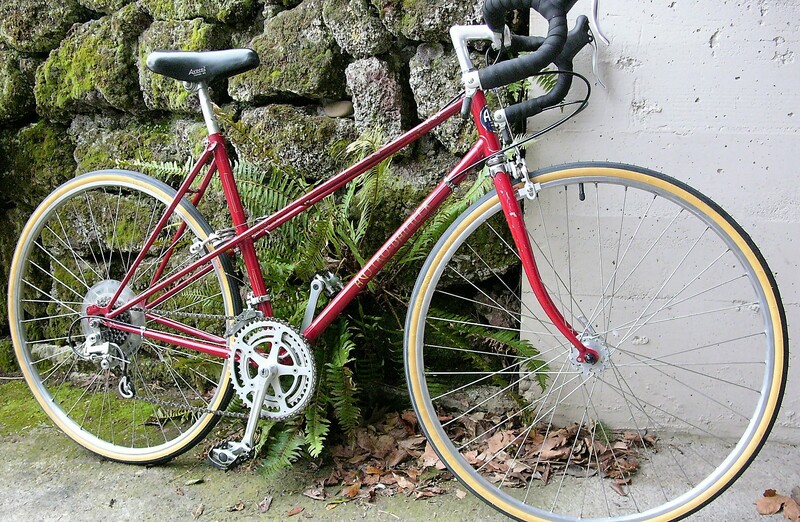 This is an especially nice looking 1985 mixte. 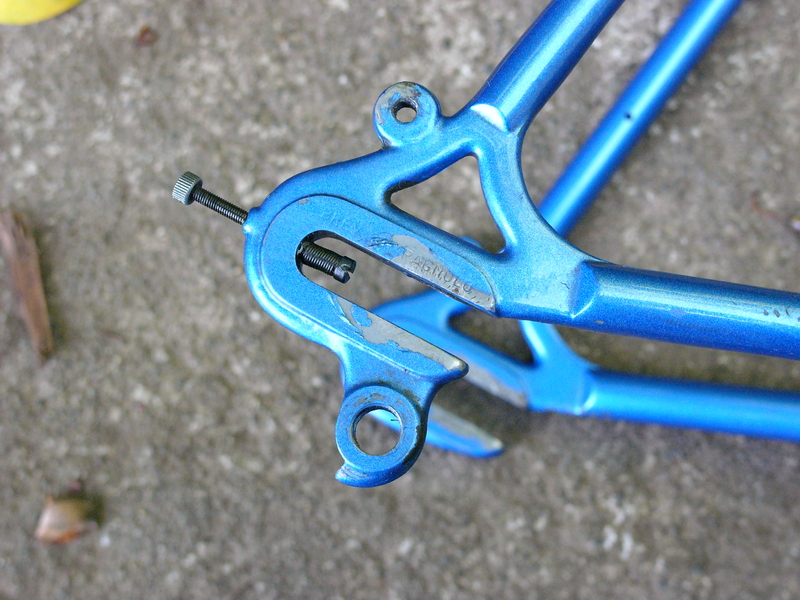 It is built with Carbolite 103 using internal brazing- a technique mastered by Peugeot which eliminated external lugs and brazes, for a clean appearing joint. 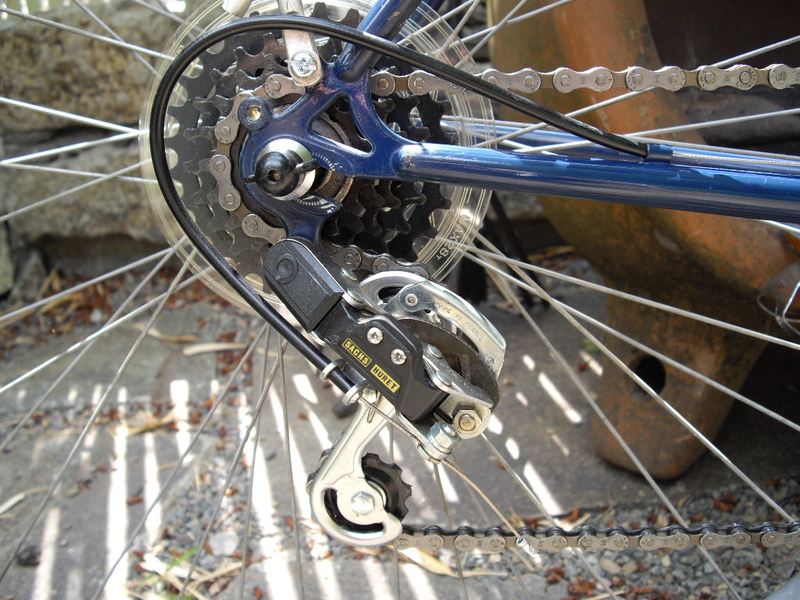 Peugeot Crank with built in chain guard. 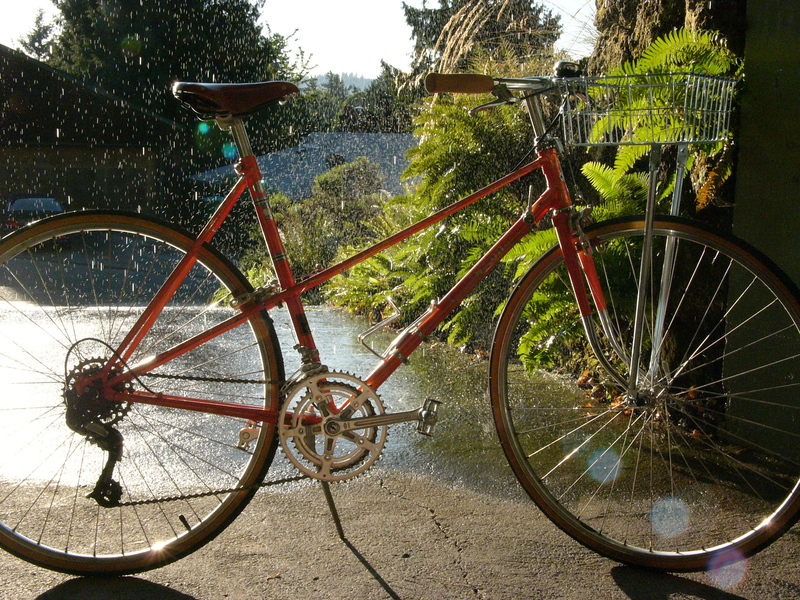 This 1974 Raleigh Sprite was fun to ride – very “sprightly”. While this bike looks like a non-performer, I found myself keeping up with road bike cyclists while commuting. 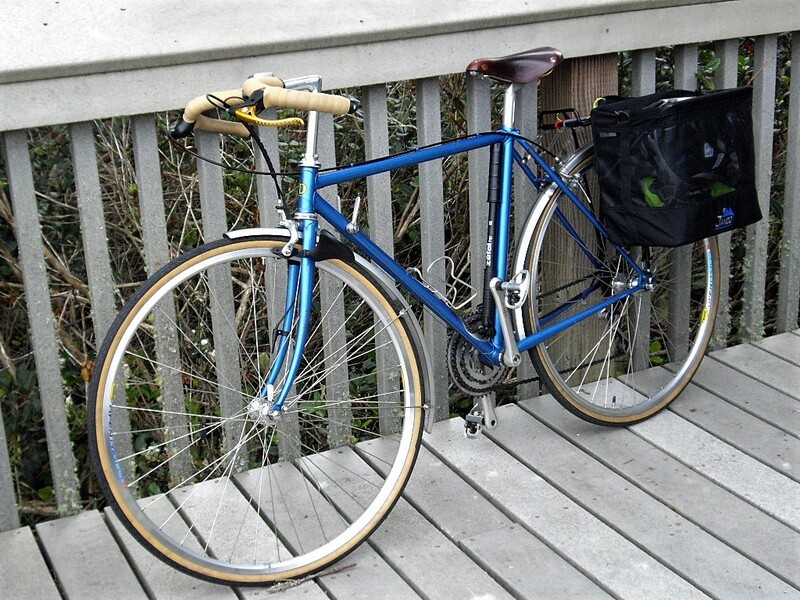 The bike is a conundrum, having a relatively heavy frame and components, but feeling responsive while riding. 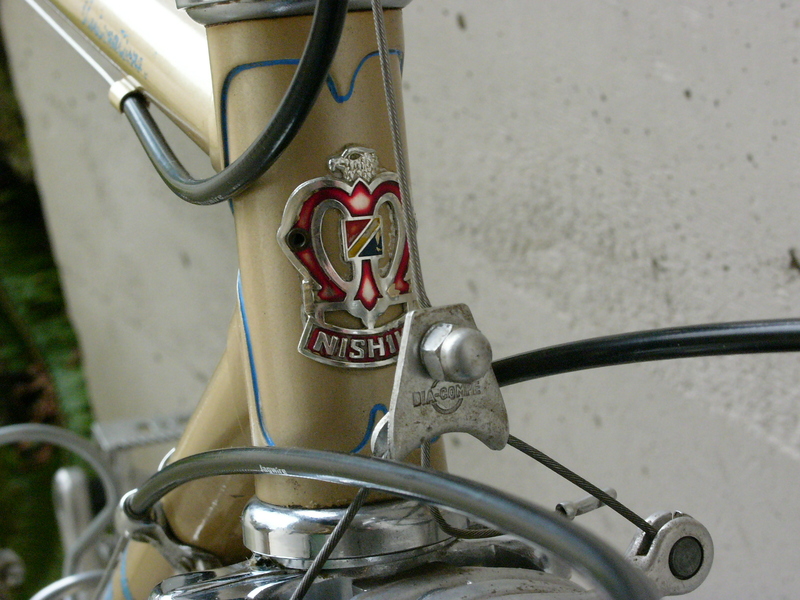 This Nishiki International touring bike included a SunTour drivetrain and Sugino cranks, as well as other quality components of this era. There are more bikes that are equally worth considering for restoration, but I hope the examples above serve as inspiration for the cyclists and restorers who want to preserve and ride these quality machines.